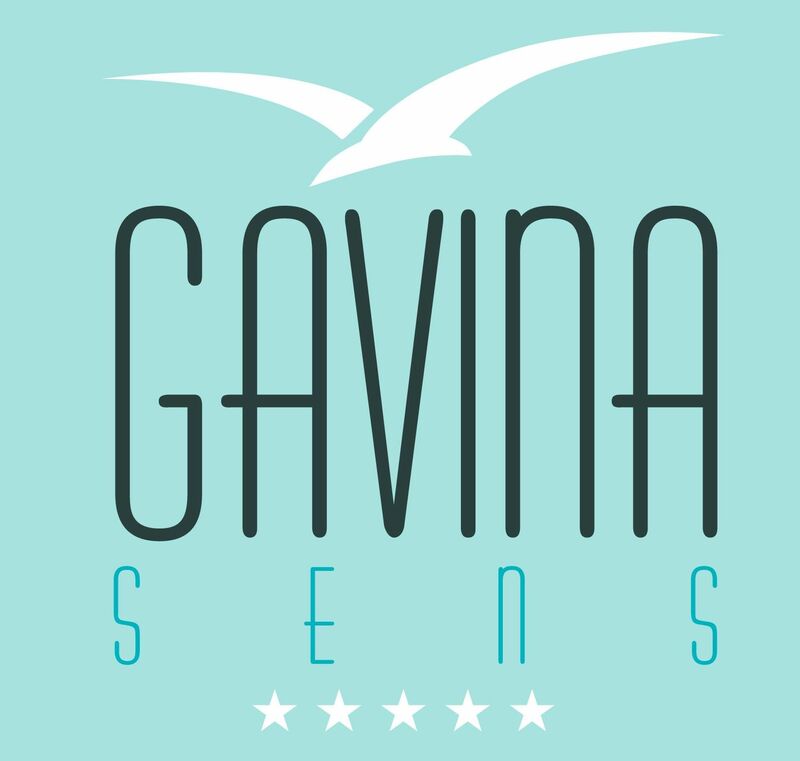 At Gavina Sens Hotel your meeting will be a success! For its seal of excellence and more than 20 years experience, Hotel Gavina Sens Iquique is recognized by the commitment it takes to achieve success of your event; meetings, seminars, training, conventions, among others. Many people attending events in different rooms of our hotel, enjoying the service and exquisite banqueting offered by the team of Terrazas del Mar Restaurant. Come see why we are the best alternative for meetings and events.